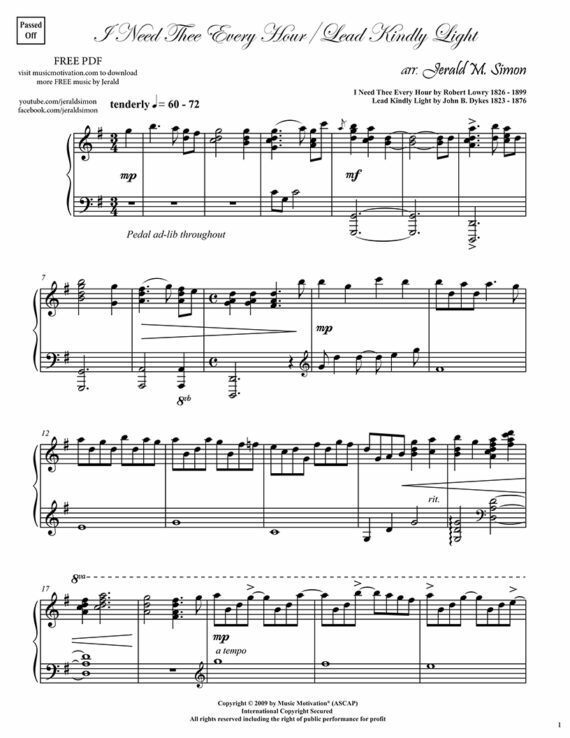 I Need Thee Every Hour/Lead Kindly Light is a late intermediate – advanced level hymn arrangement in the key of G Major (3/4 time signature). 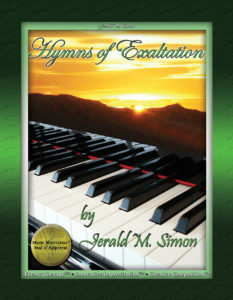 This is one of the pieces from the book: Hymns of Exaltation by Jerald Simon. 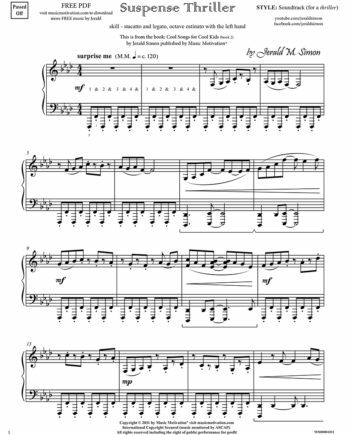 Have FUN playing this hymn arrangement! Go on…Have FUN with this! I Need Thee Every Hour/Lead Kindly Light is from the book: Hymns of Exaltation – a book of late intermediate – advanced level hymn arrangements (piano solos) arranged by Jerald Simon. 8. If You Could Hie to Kolob (also known as I Heard the Voice of Jesus and O Sing a Song of Bethlehem. 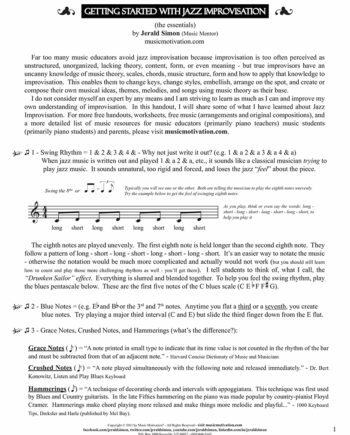 Each of the songs is presented in lesson format to help the students learn the theory used to arrange each song. Each lesson is easy to understand, user friendly, and teach friendly. 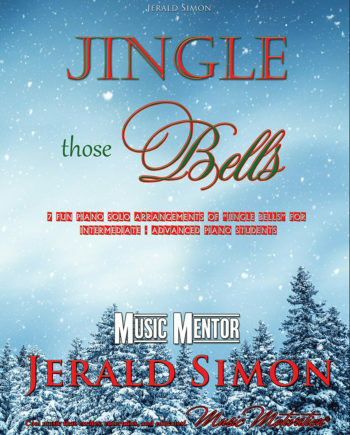 Click on the cover image below to visit the page for the book where you can download the sample book, listen to audio samples, and watch video tutorials of the pieces played by Jerald. 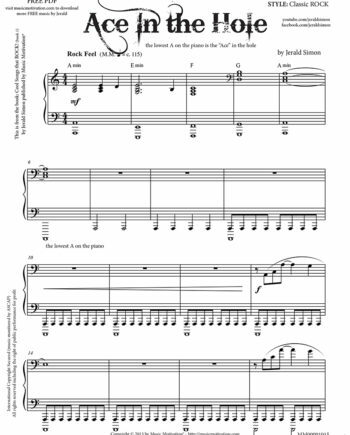 When you purchase the COOL SONGS Package as a piano teacher, you are then licensed to print off the music for the students in your studio. This license never expires for the piano teacher’s studio. They also have access to previous Cool Songs that are not yet in any of my other books.